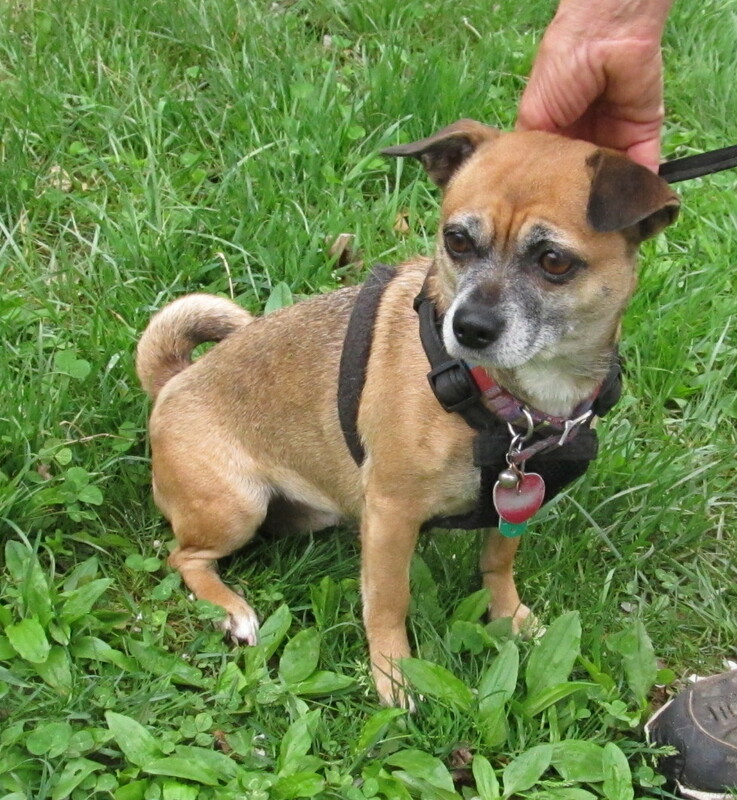 Maggie May is shy at first but once she gets to know you she warms up quickly. She likes other dogs, but would prefer being the only dog and the center of attention. She likes to sleep in bed and enjoys car rides. She walks well on a leash and is housebroken. Maggie May has had a ruff couple of years and is now looking for her loving, forever home. Maggie May was born on 12/5/10. Maggie May was sponsored by Christine and Randy Rice.